On July 22 2011 more than 500 youths at a political summer camp on an island outside Oslo were attacked by an armed, right-wing extremist. Earlier that day he bombed a Government building in Oslo before making his way to Utøya island. In this first fictional movie about the attack we get to know Kaja (18) and her friends. 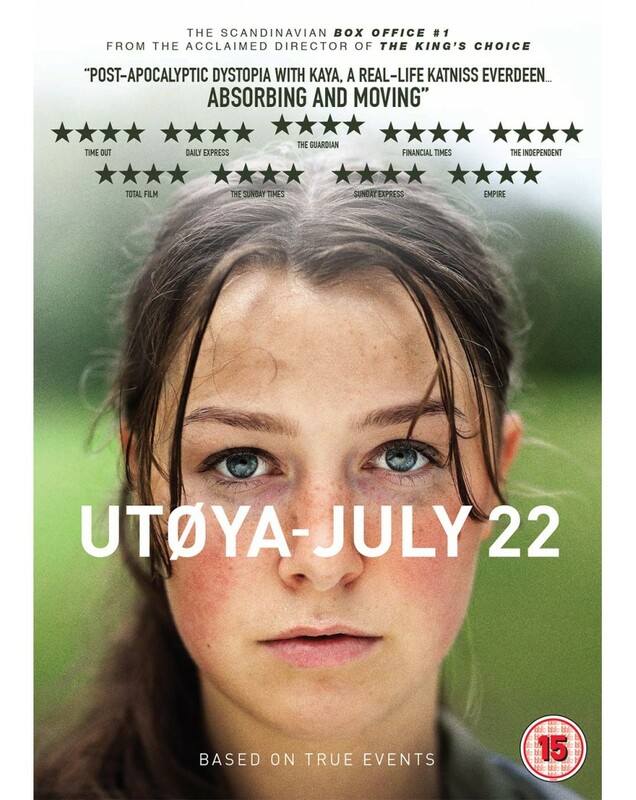 The movie starts when the youngsters, shocked by the bombing in Oslo, are reassuring their relatives that they are far away from the incident. Suddenly, the safe atmosphere is shattered when shots are heard. We then follow Kaja as she tries to survive - minute by minute.